The Baylor Sigmas are the TRUTH! 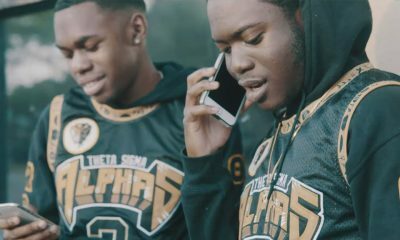 Check out this video of the Nu Zeta Chapter of Phi Beta Sigma Fraternity Inc., better known as the “Baylor Sigmas,” presenting their Spring 16 line to the world. If you want to see how 1914 holds it down in Texas, this is a video you need to see. Share this video on Facebook with a Sigma and make his day!